Madison, Wisconsin’s Far West Side offers several options for you if you are considering the purchase of a condominium. With amenities ranging from high-end golf courses to protected conservancy space, you will find a wide variety of condos with prices that are affordable for potential buyers. Situated just north of Verona, Hawks Creek condos offer units which all include either a kitchen island or a breakfast bar. These 1200 to 1800 square foot units also feature a screened-in porch, double vanity sinks, walk-in closets, and a gas fireplace. Flagstone Park is a short two blocks away with its basketball court, playground, and picnic area. Professionally managed by an off-site company your Hawks Creek due cover such things as maintenance, insurance, trash removal, parking and snow removal. If you want easy access to a top-notch golf course then Hawks Reserve is the place for you. Hawks Reserve provides beautiful views of the fairways and the opportunity to live in a quiet area that is still close Madison and Verona. Hawks Reserve units are 1600 to 3000 square feet in size with some being standalone and others in two to six-unit buildings. All units include large living rooms, gourmet kitchens, and stainless steel built-in appliances. Though not included, you can take advantage of golf, swimming pool or tennis memberships at Hawks Landing. The luxury Bentley Green Condos are modern, sturdy units with a wide variety of top-notch amenities. The quaint design of Bentley Green was inspired by small villages of Old-World Europe, in a peaceful setting with a bike path, ponds and putting greens. 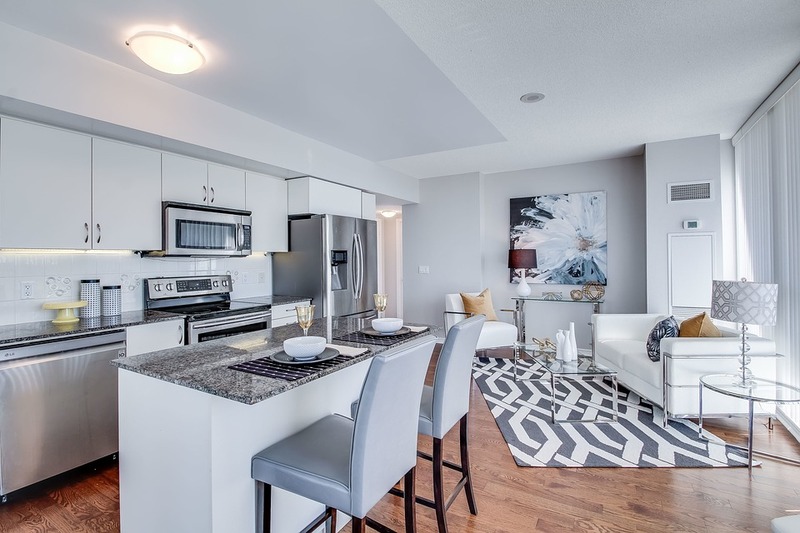 You will forget you are living in a condo when you experience the floor plans of 2000 to 4000 square feet with two, three or four-bedrooms, cathedral ceilings, well-appointed kitchens with modern appliances and several other high-end touches. Rockery Pointe offers affordable townhouse style units with two bedrooms and two full bathrooms. Many of the homes at Rockery Pointe about the new Waldorf Park with its playground and basketball courts. 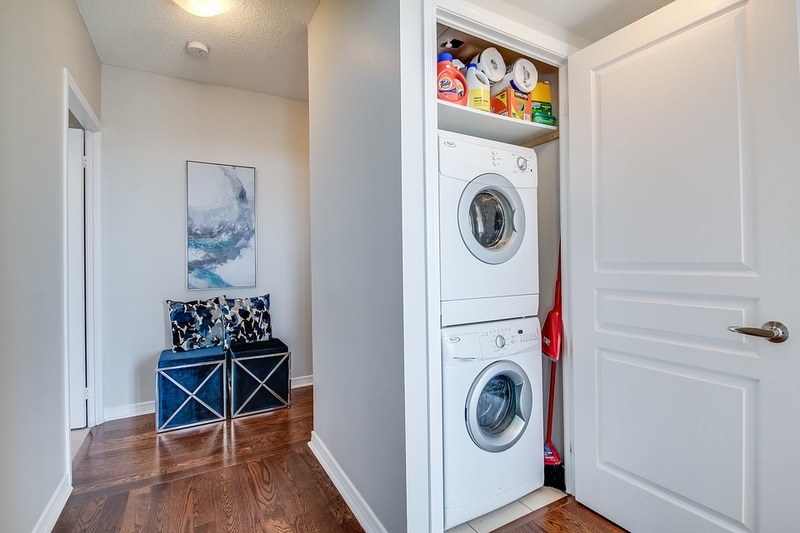 Each unit at Rockery Pointe included two heated, underground parking spaces, a private entrance, large kitchen, and a laundry space. Rockery Pointe is managed by an off-site company with monthly dues covering the maintenance of common areas, snow removal, trash pickup, and insurance. The Far West Side area of Madison offers many other condo buildings. These just happen to be a few of the top choices.